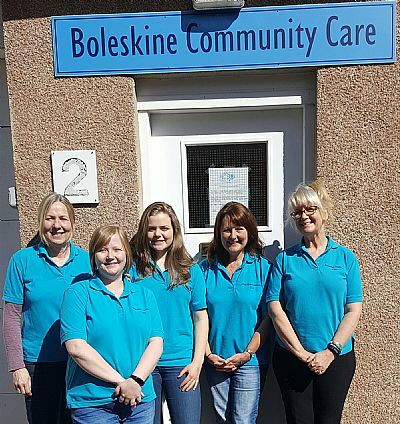 Boleskine Community Care (BCC) works innovatively, bringing together private and voluntary sectors to successfully deliver a range of care and support services in the Stratherrick and Foyers community. 2019 will see an expansion to our services and events. We operate from "The Hub" in Lower Foyers and operate drop-in days on Tuesday and Thursdays. 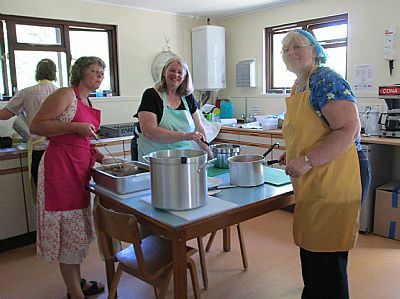 • Making teas and coffees for our drop-in days on Tuesdays and/or Thursdays between 10am and 3pm. You don’t need to be there for the whole time. Even if you can spare an hour or two that would be a great help. • Producing our twice-yearly newsletter. We would also love to hear from you about any ideas you have for new events or activities at the hub. Please get in touch with Gillian on 486247. A professional Care at Home service operating under the management of Highland Home Carers and co-ordinated by a local Home Care Manager. 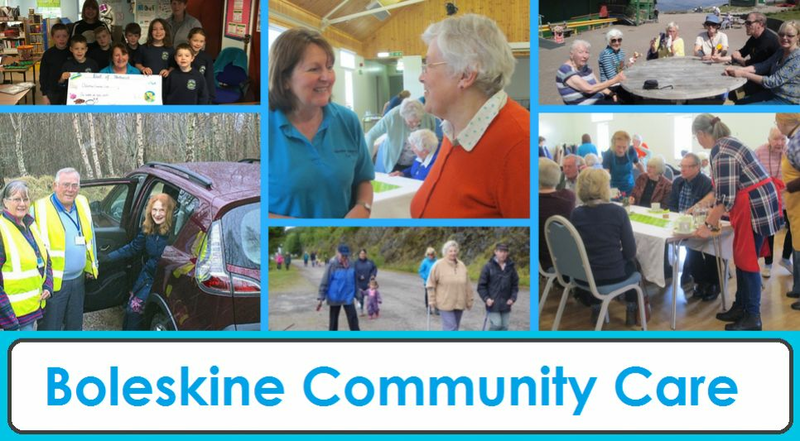 An active volunteer sector drawn from the ‘Friends of Boleskine Care’ offering a Handyman scheme, Community Transport scheme and weekly social gatherings. To find out more about the services we offer please browse the site or contact us.